Melbourne-born Baby is playing the long game with timeless sunglasses handmade in Japan. 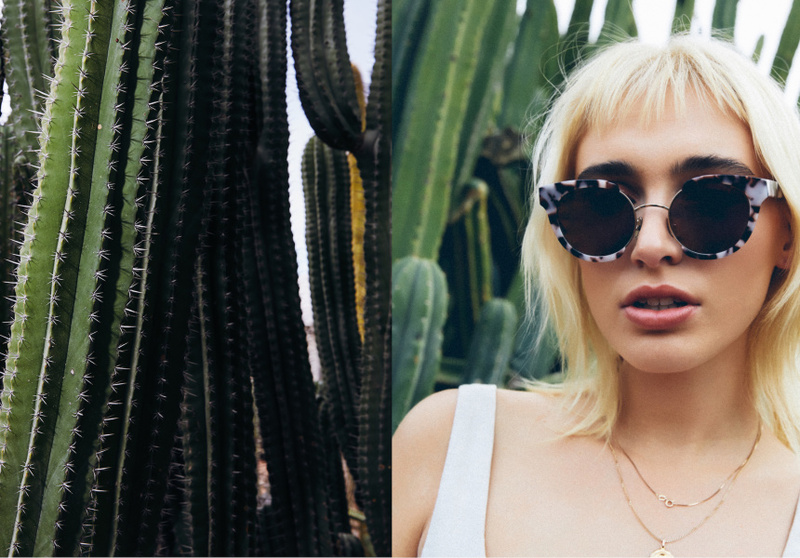 Melburnian and long-time accessories lover Emily Beasley chose the start of winter to launch Baby, her debut sunglasses line. “I called my first collection Endless Summer to prove that no matter the temperature, Baby follows a seasonless state of mind,” she says. Named after the designer’s own childhood moniker, Baby, these specs frame the face in colours such as “naked”, “siren”, “minty” and more. 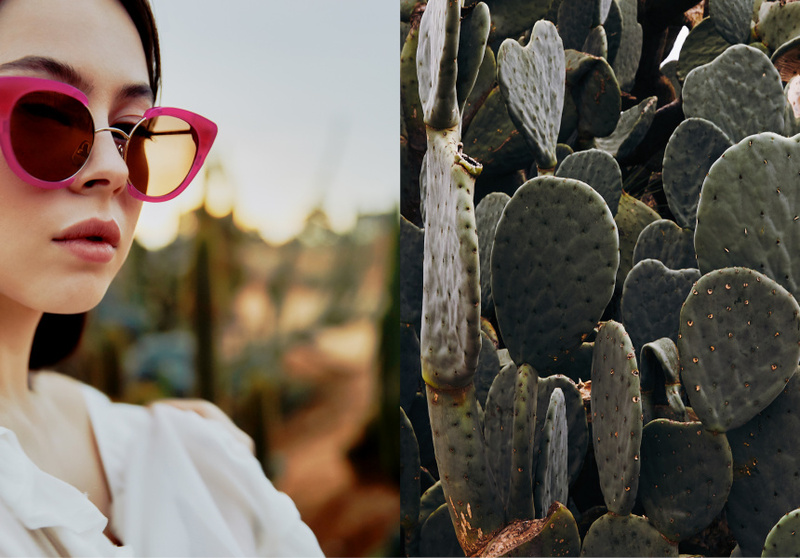 Fed up with overpriced designer eyewear – and noting the traditional market is saturated by major European players – Beasley saw an opportunity for an Aussie eyewear label bridging the gap between quality materials and a more accessible price point. 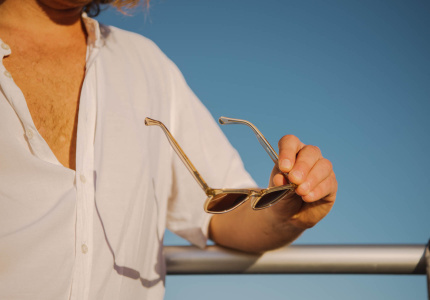 Sunglasses by overseas high-end labels often cost upwards of $500, some reaching past $1000. “All designer brands [from Chanel to Dolce & Gabbana] do not actually make sunglasses themselves. They license their name to an eyewear manufacturer [such as Luxottica], which designs and produces them, using their name,” Beasley explains. “And because they are operated by larger companies, they therefore control the mark-up across the board. I sought to create something more accessible,” she adds. The inaugural collection, Endless Summer, comes in three styles: Florence, Mia and Poppy, which are for the alluring, sporty and elegant Baby, respectively. 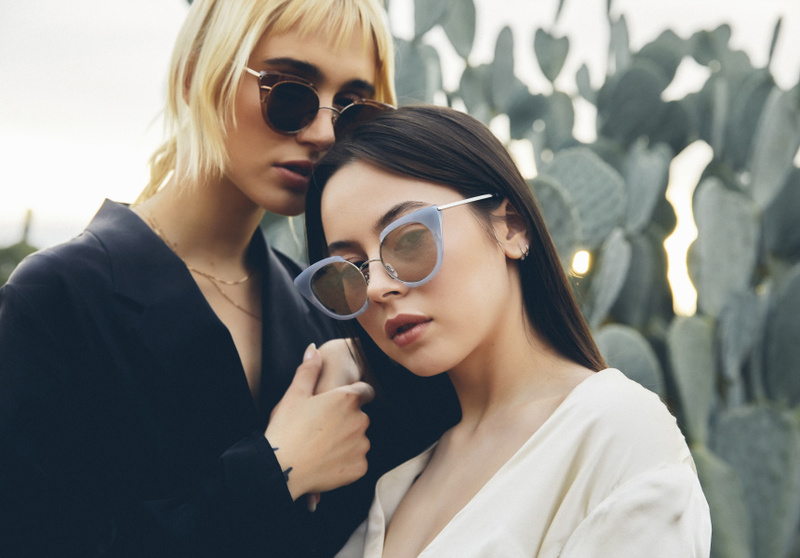 Each pair features a metallic-plated lightweight titanium frame rimmed with varying acetate silhouettes in a palette that spans dreamy pastels, punchy brights and inky hues. 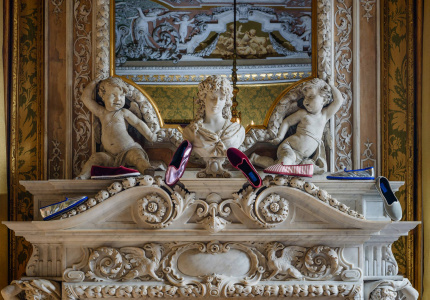 A believer in the “lipstick economy”, whereby consumers spend less on costly, luxury goods when purse strings are tight, Beasley sees accessories as a gateway to looking better for less. “Accessories are where you can have the most fun; they offer versatility and the ability to update and elevate everyday looks to something truly one-of-a kind,” she says. What’s on the horizon? 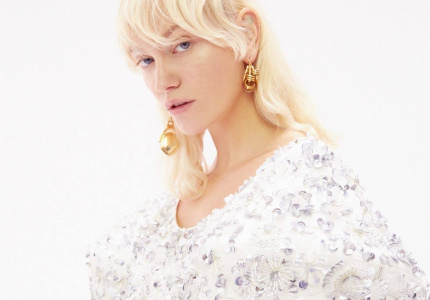 Baby is working on its second collection with an eye to expand its retail presence beyond digital into bricks-and-mortar.